Be Still My Pounding Heart! Pedestrian Walkway - 155 N. York Rd. 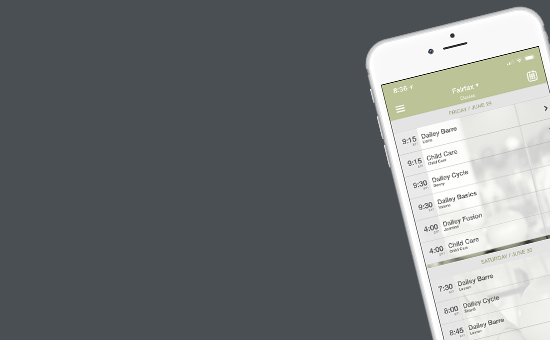 Go to Promotions on our Pricing & Packages page to choose your Student Package! The buzz is at TDM Elmhurst! Reputably known as high-energy studio for the Elmhurst area fitness community, we embrace all ages and fitness goals in a supportive happy setting. 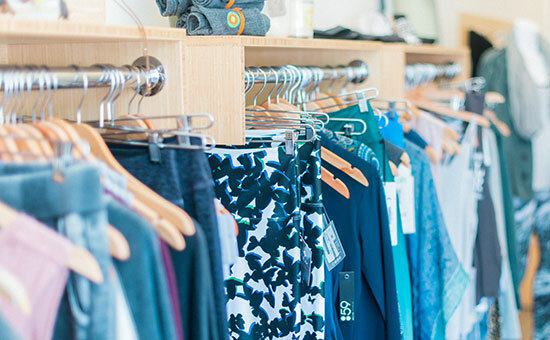 We have a 3,000 square foot facility with a barre studio, 15-bike cycle studio, childcare and retail boutique with brands such as LuLuLemon Athletica. We’re ready to help you transform your life – are you? The Dailey Method is the fastest way to a strong, lean, sculpted body. From Pilates and yoga, to dance and ballet, to cardio on our Stages magnetic-wheel bikes, our classes are an ever-evolving mix of movement that offers the extreme benefits from many different disciplines. Our classes are driven by fitness research and our clients’ needs. We offer individualized attention in a group setting to give you the strength, discipline, and joy to find ultimate alignment. 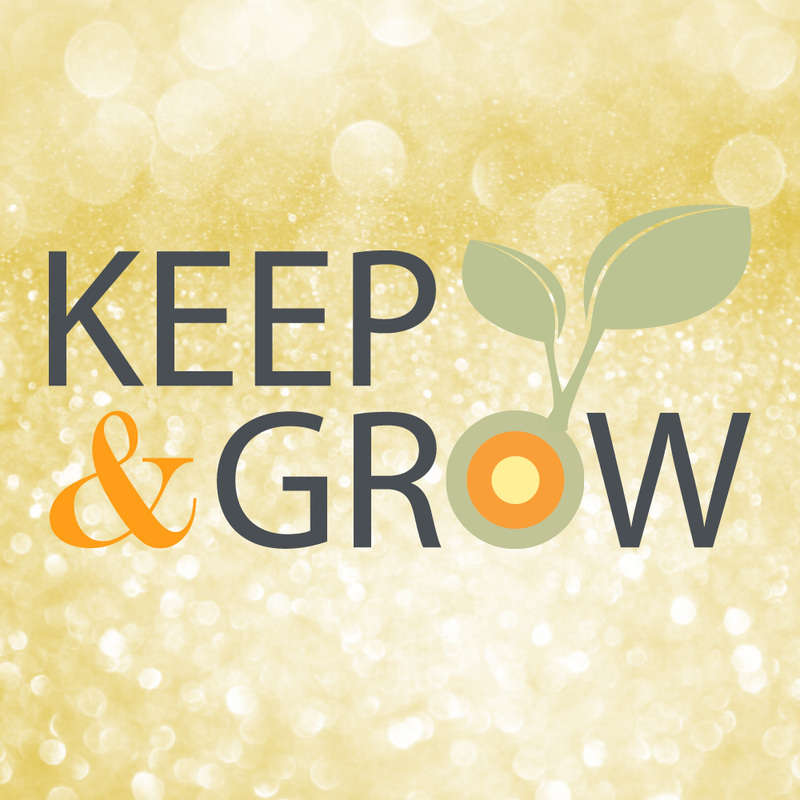 Classes include Dailey Barre, Dailey Cycle, Dailey Fusion and also Little Lotus Yoga Studio. Get in here! Gina’s love of The Dailey Method began in 2010 when she was looking for a compliment to her marathon training. She fell in love and has hardly missed a day since. 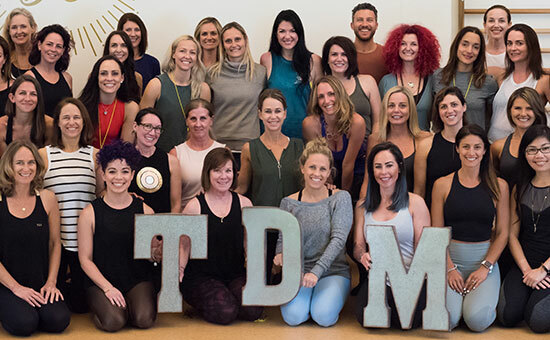 Gina is a lover of all things health and wellness, a graduate of The Institute for Integrative Nutrition, yoga and meditation teacher, TDM is her favorite of all. When the opportunity to become a Dailey Method teacher and owner came up, it was the perfect fit. After 20 years raising 3 amazing boys, Gina is loving her next chapter in this awesome Elmhurst community.